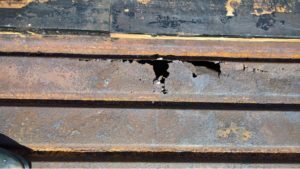 One of the costliest corrosion problems faced by the chemical processing and petroleum refining industries is corrosion under insulation (CUI). CUI affects both carbon steel and stainless steel equipment and has been recognized as a problem for many years. The American Petroleum Institute publishes recommended practice API 583, “Corrosion Under Insulation and Fireproofing” which provides information on the causes and mitigation of CUI. 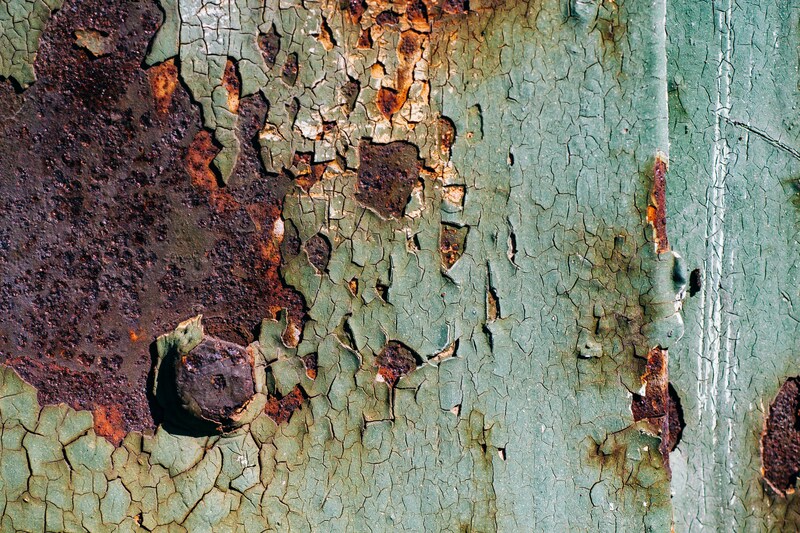 The National Association of Corrosion Engineers publishes SP0198, “Control of Corrosion Under Insulation and Fireproofing” which provides information on the use of coatings to prevent CUI. In both documents coatings play a major role in preventing CUI. Like all its peer companies Eastman Chemical Company has experienced CUI of both stainless steel and carbon steel equipment. Recently Eastman began a program of CUI-related inspections and repairs to extend the life of several critical assets that operate under conditions that are conducive to CUI. Previous experience suggested that CUI was likely with an elevated temperature distillation column made of carbon steel. The column has been in service since the early 1980’s with an operating temperature that varies from about 100°C at the base to 80°C at the top. 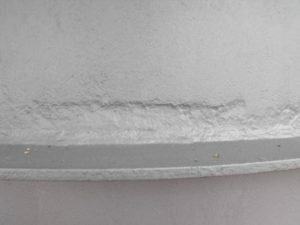 Operating requirements prevented shutdown of the column so all coating and insulation work was completed while the column was in operation and the external surface was hot. When new, the equipment was painted with a red iron oxide primer and insulated with two inches of fiberglass blanket insulation. After more than 30 years of operation in an exposed outdoor location the insulation was removed to permit a thorough external inspection, found damage was repaired and a protective coating system and new thermal insulation was installed. As expected, when the old insulation was removed, corrosion of the steel substrate was found. It is very difficult to prevent the ingress of water through an aluminum jacket, particularly one that has many jacket penetrations – which is why corrosion to the shell occurred. 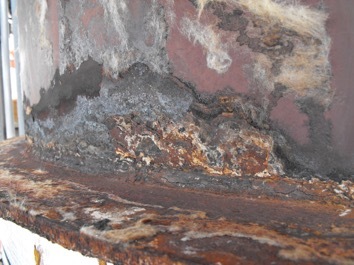 Figure 1 shows typical corrosion damage found at an insulation support ring. Support rings are horizontal surfaces designed to provide vertical support for the thermal insulation. In this case, the ring was welded directly to the shell, which allowed water to accumulate in the insulation on the topside of the ring, resulting in corrosion of the steel shell. Historically, Eastman has used either epoxy phenolic or multi-polymeric coatings for CUI protection. In both cases the required surface preparation is abrasive blasting. Because this distillation column is in service, it was not possible to do abrasive blasting; instead an SP3 power tool-cleaned preparation was specified. Valentus VSC1100, a high-quality, high build surface tolerant aluminum epoxy mastic coating, was chosen for the first coat because of its outstanding corrosion resistance and excellent tolerance of marginally prepared surfaces. VSC1200, a top coat with Eastman Tetrashield™ protective resin systems, was chosen for the second coat because of its outstanding resistance to water permeation and excellent chemical resistance. 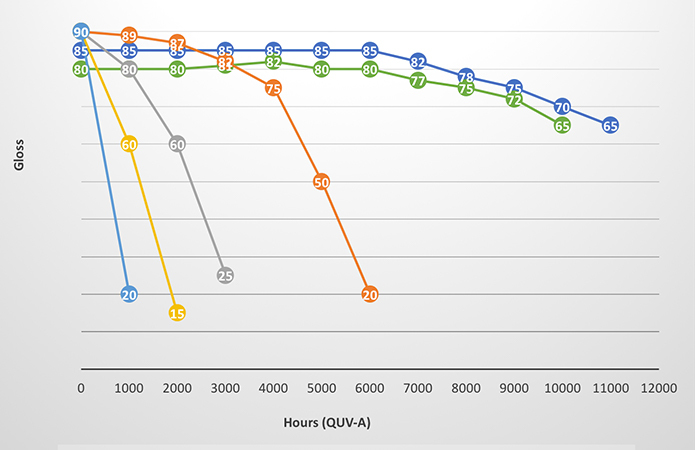 Laboratory testing showed application of VSC1100 to a hot surface had no impact on the curing or properties of the coating. The hot surface temperature did require the addition of a cure blocker to ensure proper film characteristics for the VSC1200 topcoat. Figure 2 shows the VSC1100 as applied, and Figure 3 shows the VSC1200 topcoat. Figure 1. CUI damage at insulation support ring. Figure 2. Valentus VSC1100 applied to marginally prepared steel substrate at about 80°C. Figure 3. Valentus VSC1200 topcoat applied to the VSC1100 aluminum epoxy mastic at 80°C substrate temperature. Extensive laboratory testing carried out during the development of both Valentus coatings showed they have individual characteristics that provide each with excellent properties that, when combined, produce a coating system with excellent corrosion resistance. The Tetrashield resin provides excellent resistance to water permeation and resistance to many aggressive chemicals. 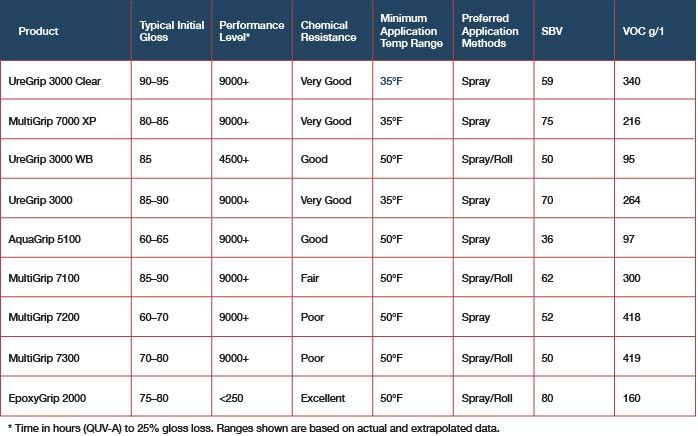 These characteristics make it very useful in moderate temperature CUI applications where an abrasive blast surface preparation is not possible and in situations where the equipment cannot be taken out of service. Immersion grade coating systems are chosen for CUI applications because they may be exposed to hot, wet conditions for extended periods. The high build epoxy systems are only recommended for temperatures up to 60°C in NACE SP0198. Between 60° and 150°C NACE recommends epoxy phenolic coatings which are considered immersion grade coatings. However, in cases where the recommended abrasive blast cannot be done, the epoxy phenolic cannot be used. 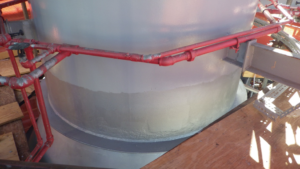 The Valentus system can bridge the temperature gap between 60° and 150°C given its good moisture permeation and corrosion resistance; however, it is not an immersion grade system and should not be chosen in situations where continuous hot immersion is possible. The design of the insulation system should be done with CUI resistance in mind to help the coating system function as intended. 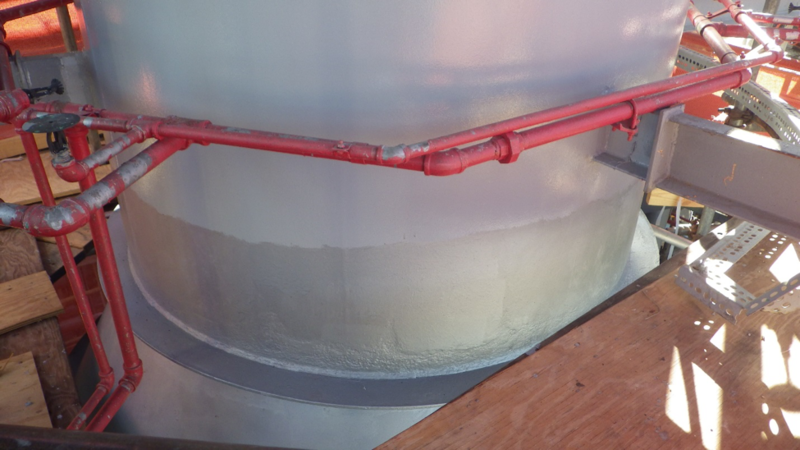 For the Eastman project, a moisture resistant insulation was chosen, along with an elastomeric jacket material that is adhesively sealed to itself and to the vessel being insulated as seen in Figure 4. 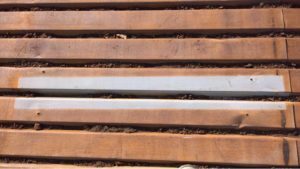 This combination made it much less likely that water could get to and be held against the surface, thus reducing the need for moisture resistance in the coating system. The Valentus VSC1100/1200 system with its good moisture permeation and corrosion resistance is a good choice for moderate temperature applications when the substrate is corroded and abrasive blasting is not practical. If one coating could do everything, coating selection would be limited to color and gloss choices and specification writing would be relatively simple. Since that magic coating does not (yet) exist, we are left with hundreds of selections to choose from. Many coatings will indeed perform multiple functions and are quite versatile in their many uses. These then become very popular. 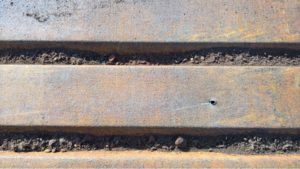 However real-world situations often demand more specific performance requirements that necessitate the selection of a more appropriate coating or coating system. 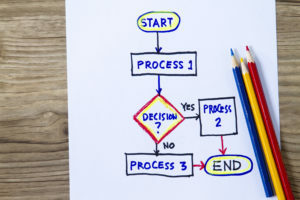 This article will address the key elements that influence coating selection. These elements will center around “needs” … Performance Needs, Application Needs, Budget Needs (Restrictions), and Other (Special) Needs. 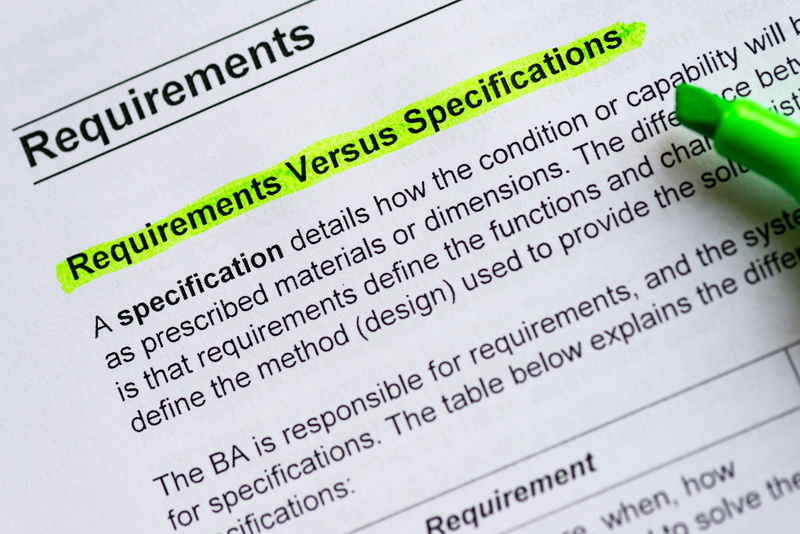 To uncover and define the “needs” we will approach the coating selection process through a series of four basic questions that the specifier, engineer or owner need to provide answers. Only in this way can the proper selection be made that will narrow down the hundreds of coating choices to the “best fit” options (assuming one exists). 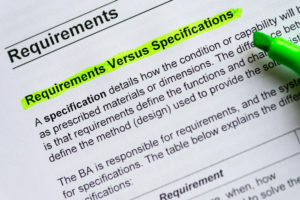 Sometimes however, the specific need or requirement exceeds the existing coating technology and compromises must be made to ensure a proper application. What is being coated and why is it being coated? 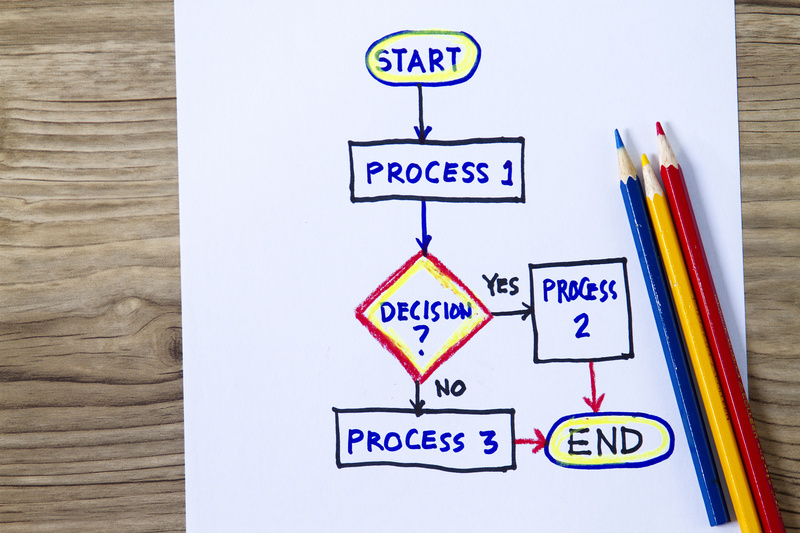 The question sounds pretty basic, but answers can be surprisingly deceptive. In one example, the reason for painting a vessel could simply be because the CEO of the company is making a plant visit next month. Appearance then means everything and no one is really interested in the benefits of a 25-year corrosion resistant coating system. The answer to this question exposes the real reason for painting, the scope of the project and the expectations of the owner. What exposure will the item see? Is the item exposed to an exterior (weathering, marine, industrial) environment or inside (mild, moderate or harsh exposures such as shower rooms or food process areas)? Are there any elevated temperature conditions? Are there any harsh chemical fumes or anticipated splash and spills of chemicals? Will the coating be covered up with insulation? Will there be any thermal cycling/shock? How frequent will the coating be cleaned and with what chemicals? Will the coating see any abrasion? What type (cutting or small particulate)? 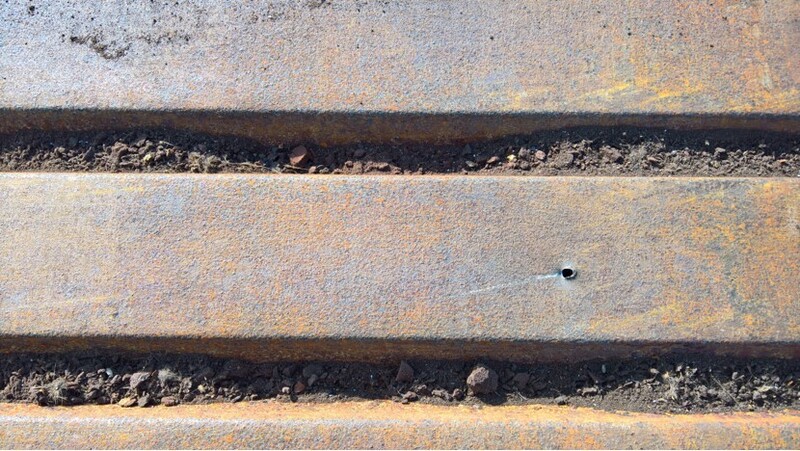 What is the existing condition of the substrate (new steel, contaminated steel, rusted steel, old coatings)? 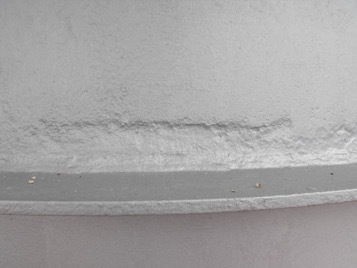 What is the condition of existing coatings? How, when and where will the item be painted? Answers to this question will define how the painting project will be handled logistically; whether shop applied, field applied or in-situ at an operating plant. It may uncover the need for a coating to handle early rain exposure or cold temperature cure. Certain coating systems will handle shop application better than others and will have less shipping damage to deal with later. If spraying the coating is not possible (overspray problems) then coatings that can be easily brush or rolled must be selected. If the speed of completion of the project is critical (most of course are) then fast dry/fast cure products will be preferred. In many operating plants, open abrasive blasting (for optimal service cleanliness and profile requirements) may not be possible. While this restriction is fairly common, products that have surface tolerant properties must be selected. And while these products are technologically advanced, products that require higher degrees of cleanliness are preferred for longer service lives. Compromises must be made depending on what can’t be done. What are the owner’s expectation in terms of service life? On its face value, one would think that the answer should be “as long as possible”. This is not always the case; especially with limited budgets. 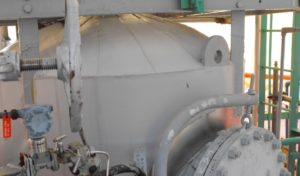 In the earlier case where the CEO was to visit the plant, the need to “freshen-up” a vessel could be done rather inexpensively using a coating system with a minimal design life at minimal cost. The argument makes even more sense if the vessel is to be dismantled in say 5 years. It makes no sense to select a 30-year paint system for that vessel. On the other hand, it may indeed make perfect sense to select a long-term service life system for say an elevated water tank with a design life of 90 years … and one that has the local high school mascot painted on its exterior. Long term corrosion protection and long term appearance are vitally important. In the end, one can choose a 3-5 year system, a 10-15 year system or a 25-30 year coating system. The longer service life systems will cost more in terms of material costs and labor (surface preparation and application). In the end, it is best to discuss your coating needs with a coating professional; one that will walk you through the basic needs analysis outlined here and match the right coating system for your specific set of circumstances and expectations of service life. There is an age old debate regarding galvanizing steel versus using inorganic zinc primers for protection against corrosion in exterior environments. Below is a selection from a NACE (National Association of Corrosion Engineers) publication discussing the subject. The text is widely accepted as the most comprehensive guide to corrosion engineering. “Although inorganic zinc coatings are made with metallic zinc, they should not be considered a metallic coating, e.g., galvanizing. There has been considerable discussion and controversy with regard to inorganic zinc coatings and galvanizing, with most of the proponents of either material taking a rather strong stand in favor of their particular product. Actually, inorganic zinc coatings and galvanizing should not be considered competitive. Rather, they should be considered complementary, since both of them provide an excellent corrosion-resistant application under the conditions where each one operates best. They are two entirely different concepts of coating, even though they both rely on metallic zinc for the basis of their corrosion resistance. Both are chemically bonded to the metal surface, the galvanizing by an amalgam of zinc and iron, while the inorganic coating is bonded by a chemical compound of iron and silica. 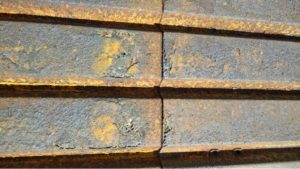 Actually galvanizing can be considered an inorganic zinc coating, and in many ways, it will do the same things that an inorganic zinc-rich coating will do. There are also some basic differences. The zinc in an inorganic zinc coating is not continuous as it is with galvanizing. It is made up of individual zinc particles which are surrounded by and reactive with an inert zinc-silicate matrix. This matrix is very chemically inert and except for strong acids or alkalies, is unreactive with most environmental conditions where coatings would be used. This does not mean that in an acid atmosphere the zinc in the inorganic zinc coating might not be dissolved. 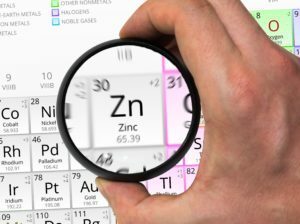 However, because it is in a chemical-resistant matrix as discrete particles completely surrounded by the matrix, the solution of the zinc is slowed down in a major way. On the other hand, zinc in galvanizing is pure zinc, and any acid in the atmosphere reacts directly with it with no inhibition of the reaction, as in the case in the inorganic zinc coating. 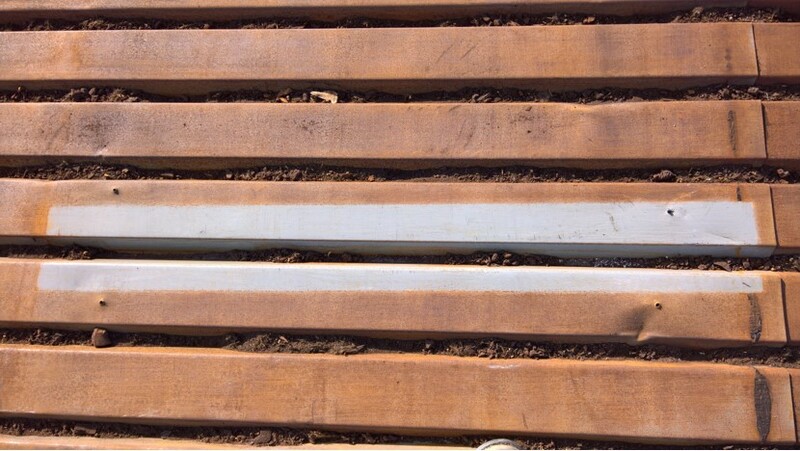 This is an important difference between the two materials and is the reason why, under many difficult corrosion conditions, the inorganic zinc coating will have a much longer life than the galvanizing under the same conditions. This has proven to be the case not only in laboratory testing over a number of years, but also in both industrial and marine atmospheres. 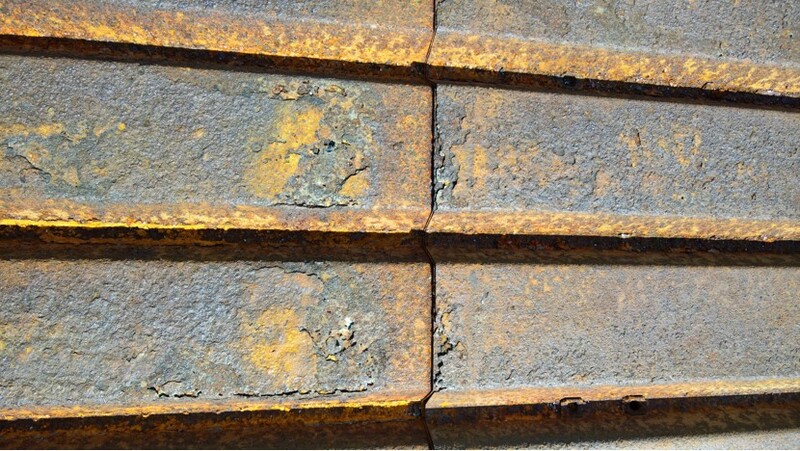 … (3 oz/ft2 hot dip galvanized panels) exposed to two years of tidal conditions (immersed and non-immersed) showed almost complete breakdown by pinpoint rusting; compared to (3 mils) of inorganic zinc coated panels with no appreciable corrosion. Inasmuch as the zinc in a zinc coating is surrounded and interlocked into an inert matrix, the coating has controlled reactivity and controlled conductivity. (Testing) has shown that the metallic zinc was considerably more reactive than the zinc which was protected by the inorganic zinc matrix. So what does this all mean for my project? An inorganic zinc coating offers both chemical and galvanic protection with that a 1 mil layer pure zinc used in the galvanizing process cannot and does not offer the abrasion and chemical protection of an inorganic zinc primers.